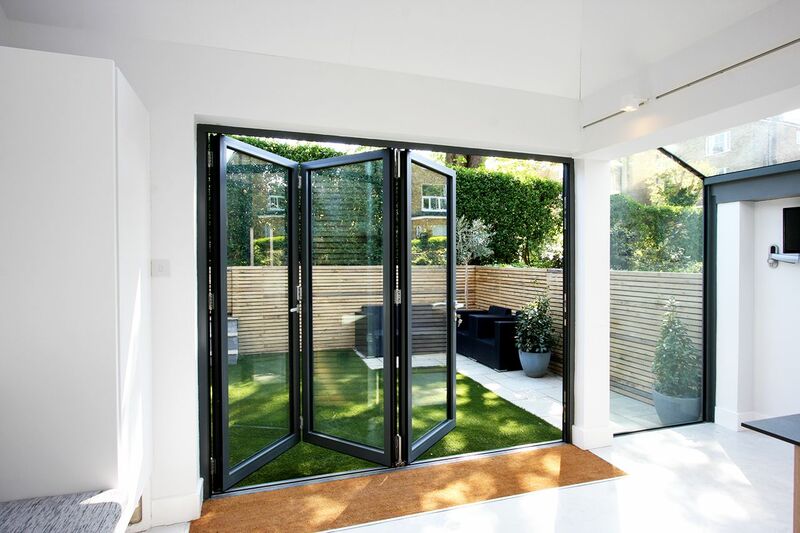 Our latest generation Aluminium Bifolding Doors, Windows, Entrance doors and bespoke glass solutions bring you the very best in all that modern aluminium has to offer. Our wide range of modern aluminium products offers specific solutions for all types of properties and applications. 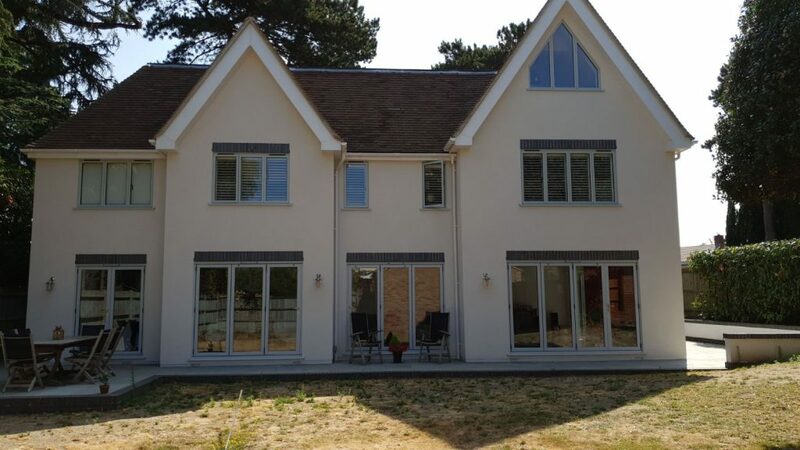 Whether you want to replace your aluminium windows in existing hardwood subframes, replace your old steel or steel Windows with modern aluminium alternatives that will match the originals or whether you want to create panoramic glass walls, we can help. - A-Rated or ultra thermally-efficient aluminium windows. - Maximum security aluminium windows and doors. - Contemporary or traditional looking windows and doors. - Steel replacement windows and doors. 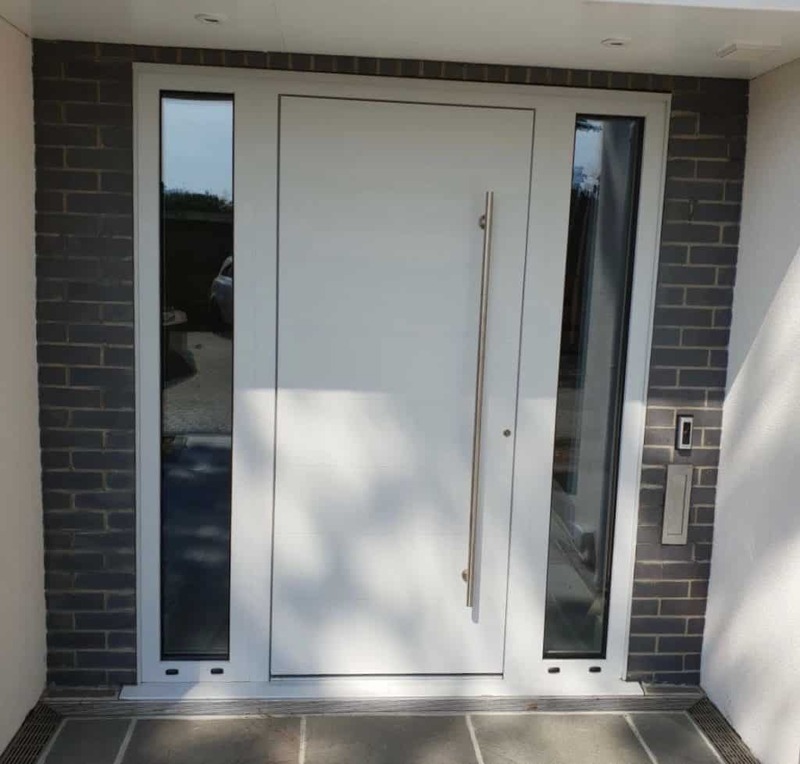 Doors in aluminium offer many advantages over their PVCu and timber counterparts. 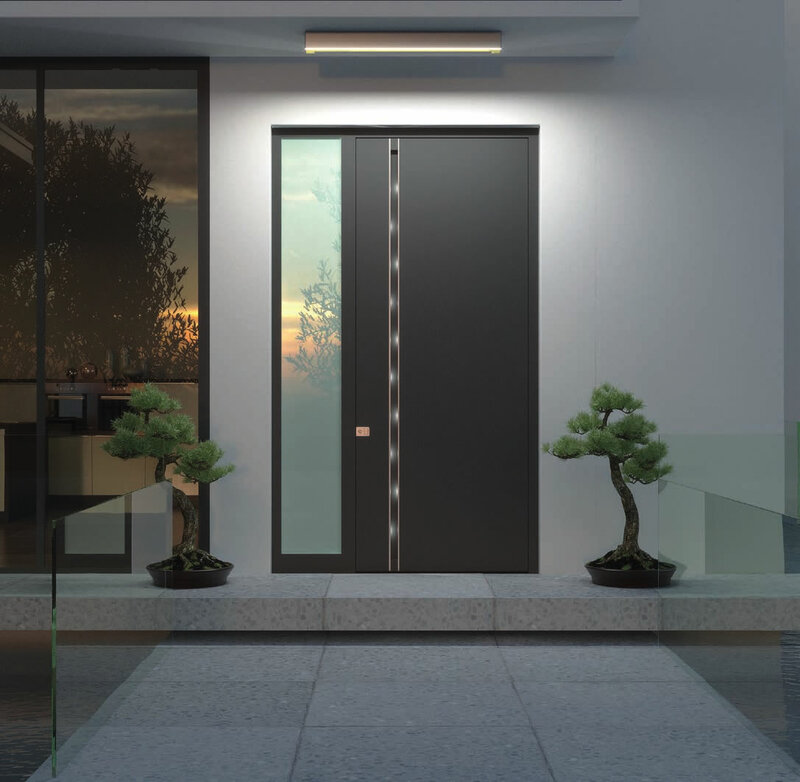 The slimline nature of aluminium doors ensures you get the maximum glass area possible using market leading slimline yet secure and robust aluminium. 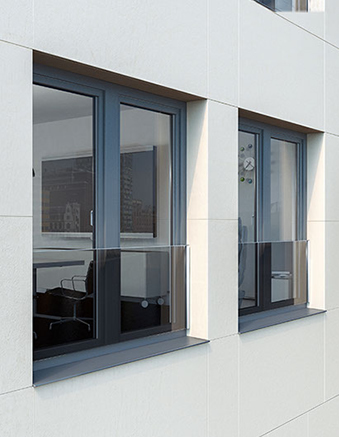 Our range of made to order aluminium windows also come with the benefits of polyester powder coating. With over 200 colours available you can tailor your windows to match the exterior or interior of the property. Not only that but dual colours are also a speciality of UK Windows Surrey enabling you to have different colours inside and out. Perfect for Mock Tudor or other homes where the windows need to be in keeping with both the inside and outside. Quality aluminium windows and doors for your home. 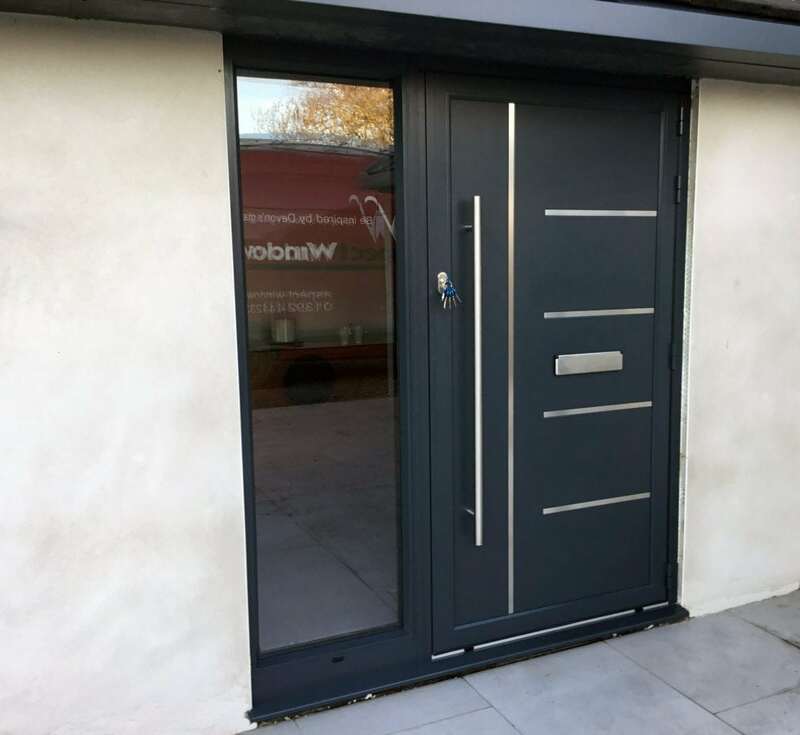 All our products meet or exceed the latest industry requirements such as CE Marking, British Standards, Secured by Design and other accreditations for security, safety, thermal efficiency and much more. Our focus on providing quality, certified and tested products means there needs to be no compromise on having exactly the right product.